At Prooff, we devise solutions for the ever-evolving workspace. We believe that when given the right tools, people can create their very best work. 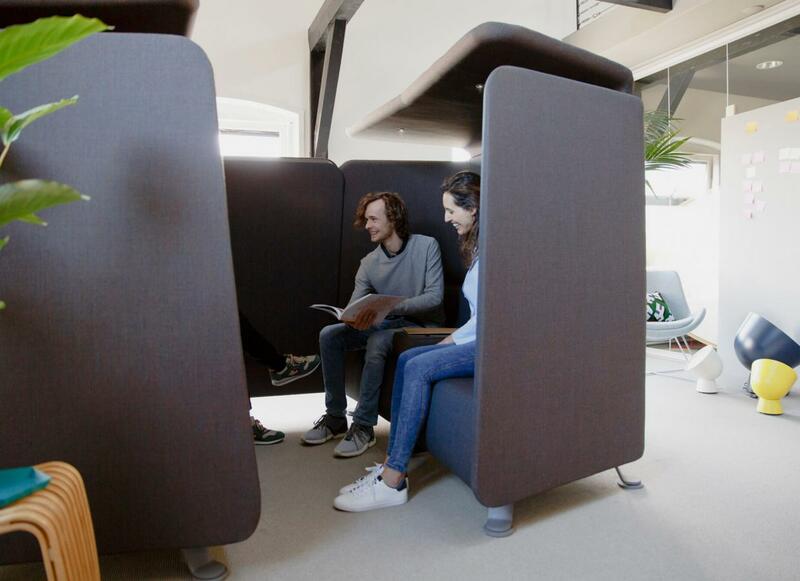 Lately, we have been researching how the workspace can improve well-being at work. To get a grip on the broad definition of well-being, Innovation Manager Govert Flint has interviewed 6 specialists following Alan Watkins’ model on performance. Together, this series of interviews provide a full spectrum on how to innovate the work landscape to achieve well-being. Today, we talk to researcher Elizabeth Nelson about physiology – the way our bodies function in the work environment. Neuroscientist Alan Watkins researched how the performance of employees can be improved on a daily basis. He distinguishes six different phases: Results, Behavior, Thinking, Feeling, Emotion and Physiology. All these phases combined influence performance in the workspace. To change one of these elements, you need to influence all the different aspects. Therefore, we’ve invited six experts specialized in one of these phases to share their views on well-being at work. Together, this series of interviews provide a full spectrum on how to innovate the work landscape to achieve well-being. We gathered all the insights in our Future Prooff report, that you can download here for free. 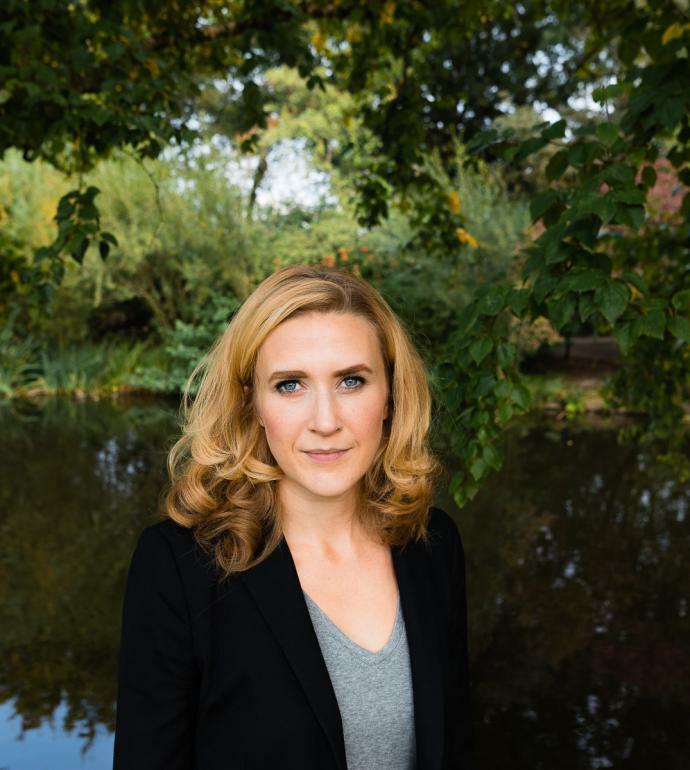 Half-American, half-Swedish researcher Elizabeth Nelson founded Learn Adapt Build, a consulting company that helps businesses improve their workplaces through environmental changes, technology, and cultural changes. 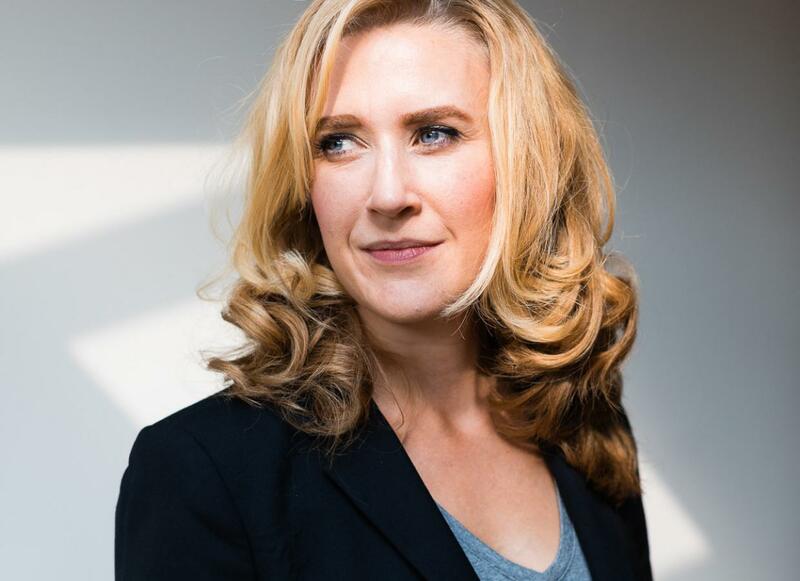 In 2016, she conducted research for Healthy Offices at CBRE and documented her findings in her book The Healthy Office Revolution (2017). 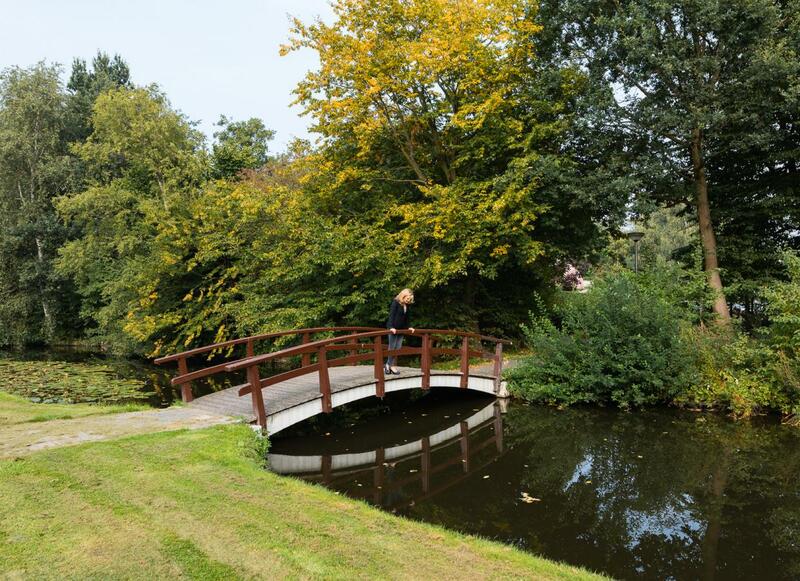 Currently, she is doing her Ph.D. in Biosensors & Biomedical Engineering at the University Twente. For your book The Healthy Office Revolution you’ve researched the different factors that influence well-being at work. Before employers start improving their workplace, what are some important factors to take into account? “I think both the sense of empowerment and motivation that employees have are really important factors to consider when improving well-being at work. My research has shown that many work environments and popular company culture are counterproductive to both health and productivity. Employees should flourish when empowered to work in the best way for them." In your research, you measured the performance of employees with cognitive tests in slightly different work environments. Why did you work this way? And can you share some of your findings? "Recent studies in neuroeconomics (the science of decision making) found that just before you make a decision, a physiological change happens inside your brain. This change is physiologically determined so while we believe our decisions are all rational it is actually a combination of rational and chemicals. The chemicals in our brain can be influenced by the weather, poor nutrition or sleep, a negative interaction with someone. 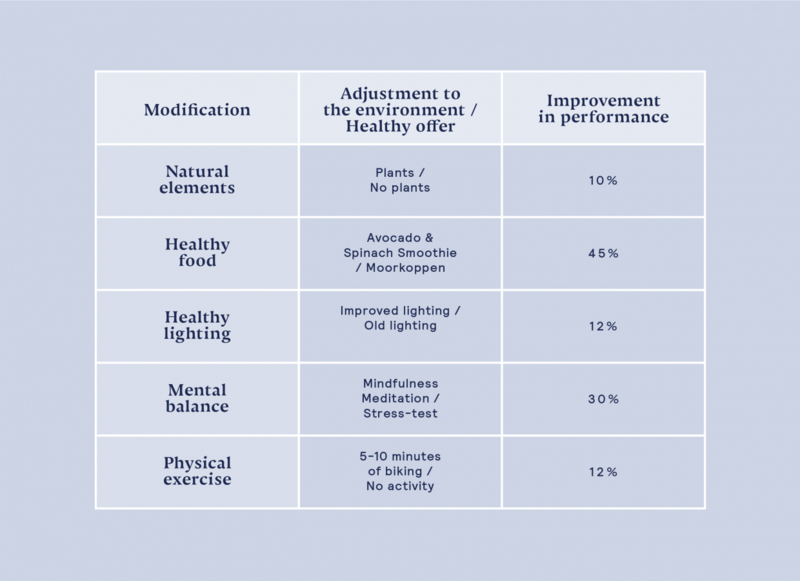 In my research, I dived into some of these external factors and their influence on performance, such as plants, food, and different lighting plans (see diagram). I found, for example, that employees who were served an avocado-spinach smoothie scored 45% better on a cognitive test than those who were served Moorkoppen, a Dutch puff pastry with whipped cream. While this result may sound extreme, past research on cognitive function has also shown our brains operate poorly after eating sugar." See the results of Nelson's cognitive tests in the diagram on the left. How do these neuroeconomic findings translate to workplace interior? What elements did you find that positively influence well-being at work? Pictured: Prooff Niche, a design that functions as a room within a room. It is the perfect place to hold a casual meeting or find comfort in one’s own thoughts. In your book, you describe your ideal work environment based on your findings. Can you explain your view? If you’d design a workspace for yourself, what would it look like? Download our Future Prooff Report to get more insights on improving well-being at work. Find more insights on how to improve well-being in the workspace in our vision report.